Looking back at a book from 2014. 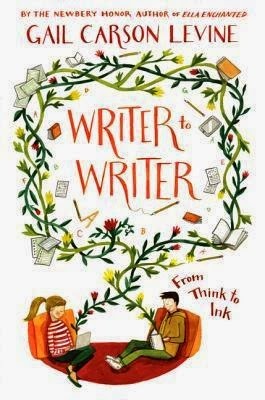 In Write to Writer: from think to ink, Levine guides hopeful writers on creating stories that will captivate readers. Picking up where she left off in Writing Magic: creating stories that fly--and using the same format--Levine breaks down the writing process into thirty-nine chapters organized in eight sections emphasizing building characters, developing a plot, aspects of a story to her thoughts on blogging. Levine does a wonderful job of explaining and using examples to make her point. Every chapter ends with writing exercises. She even includes a section for those interested in writing prose and poetry. 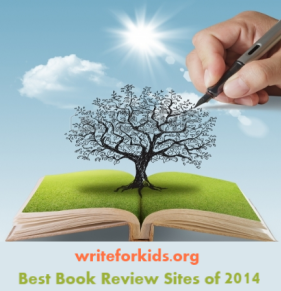 Students will find Levine's writing engaging and her advice very accessible. Encourage students to visit Levine's blog where she continues to offer tips on writing.